Howard Greenstein is COO of DomainSkate, which helps SMBs and law firms monitor, manage and mitigate brand protection and domain issues online. He's also a marketing technology strategist and President of the Harbrooke Group, which specializes in helping companies communicate with their customers using the latest web technologies. Greenstein has worked with clients from the Fortune 500 to startups, non-profits and advocacy groups, helping them create their online presences, strategies, content and implementations. Greenstein co-teaches "The Wired Non-Profit" digital strategy class in the Masters of Fundraising at Columbia University. He has been a contributing editor at Inc.com, and is president of the NYC Chapter of Social Media Club. Howard earned a B.S. from Cornell University, and a Masters of Professional Studies from NYU's world-renowned Interactive Telecommunications Program (ITP). 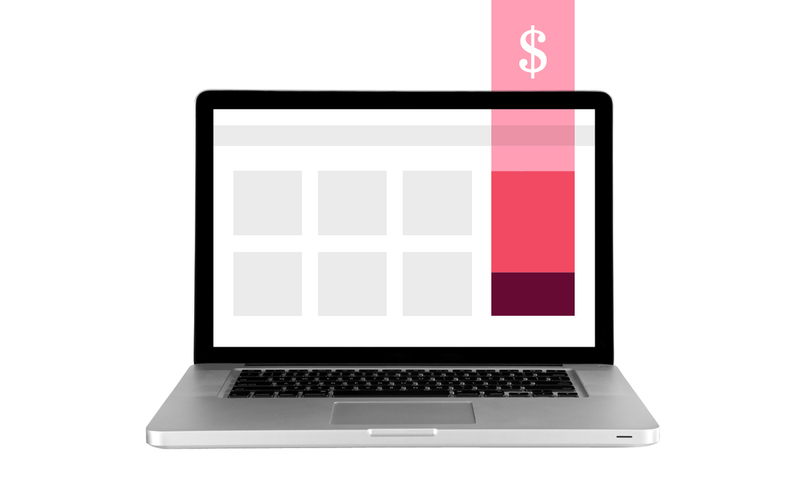 Designed uniquely for small businesses and non-profits, this session with help you create an effective digital marketing strategy that gets results.